This year our core team consists of a diverse range of students from different year groups to facilitate more effective communication between our members and students. The Media Team is now led by Editors-in-Chief Laurel Lee and Jennifer Yu. The Media Team, since its debut, has primarily placed its focus on school-based events and activities and we are now looking to add feature articles to the website. This will allow for the individual students, their stories and opinions to be shared and showcased. As such, the new team is also looking to integrate elements of the personal lives, hobbies, and interests of those studying in our school to broaden its scope of coverage and appeal. The team is also reorganising itself, grouping members into micro-teams which will follow events that fall into similar categories. This will allow members to become specialised in the categories that they enjoy most. 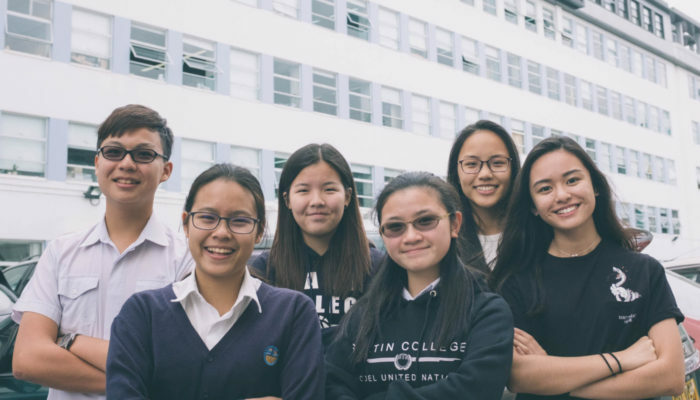 An update of the Sha Tin College website is also a top priority for the team, making sure that the presentation stays current and relevant. Our overall objective is to represent our school in the best and most inclusive way we can. We will do this through continuing to improve on the quality of our work, using the students’ voice to profile Sha Tin College to the world.